‘Why would you keep supporting a team that consistently fails to deliver?’ This is one question I’ve been asked several times by friends. I am an avid fan of Liverpool Football Club in England. This is a team that was legendary in the 70s and 80s, winning every possible trophy both locally and internationally. This winning run came to an end at the beginning of the 1990s. Although Liverpool FC has won a few trophies since then, the league title – what every fan holds dear – has eluded the team for 27 years. 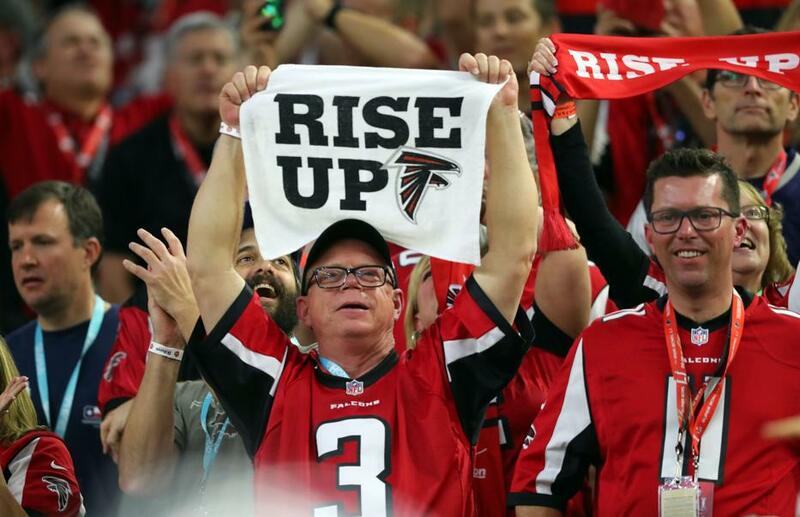 This year’s incredible Super Bowl loss by the Atlanta Falcons got my colleague and I further interested in getting inside the mind of the losing fan, like me. How does it feel to be a Falcons fan after such a heartbreak? Why do fans stay loyal to their perennially losing teams? It always starts from within: Family and location were the influencing factors in how they all got started as fans of their teams. Their connection always leads back to their childhood, who they grew up with and where they lived. Point of no return: Each of these fans point to one moment which they always remember as the defining moment, where they had the conviction to stick with that team, no matter how they perform. It goes beyond sports: The way people support their teams is an extension of who they are as people. They ‘imported’ their values in life into how loyalty they are to their teams.